This is a great package for the younger or older beginner guitarist. The quality is excellent. 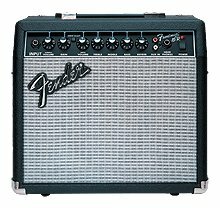 Fender's years of experience in guitar production shines in the guitar's playability and the amplifier's great sound. 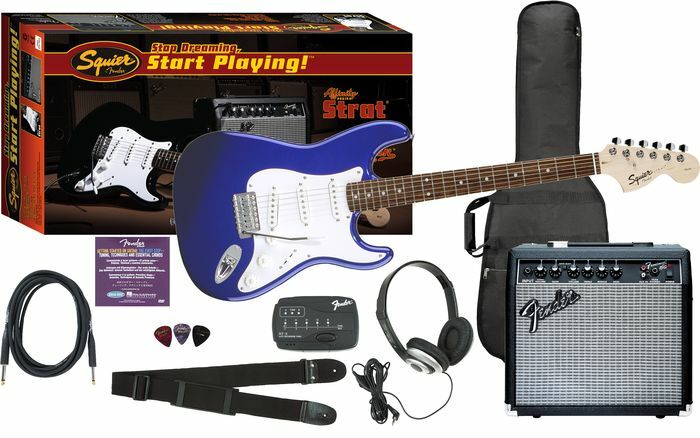 The package includes Squier Affinity Strat Special, gig bag, Frontman 15G amplifier, tuner, picks, strap, cable, stereo headphones and instructional video. Available in Black, Metallic Red and Metallic Blue.